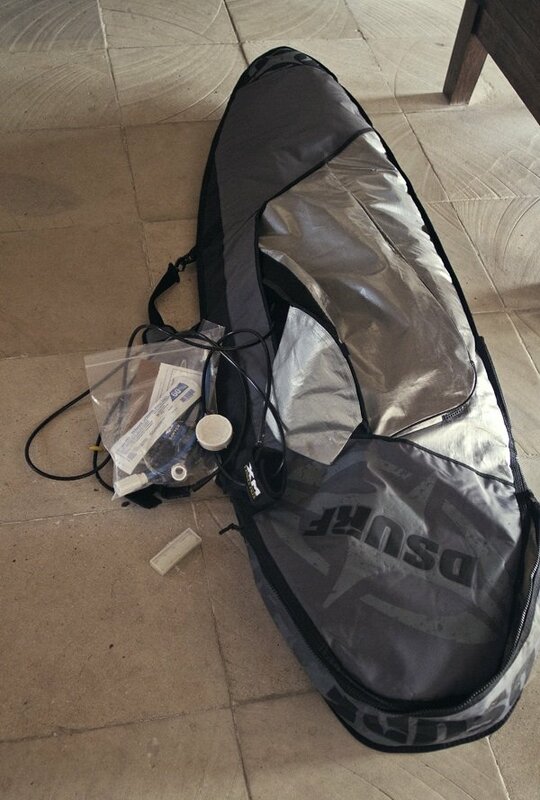 Surfers travel. They chase waves and travel to interesting places. But, many of these places have little access to clean water. 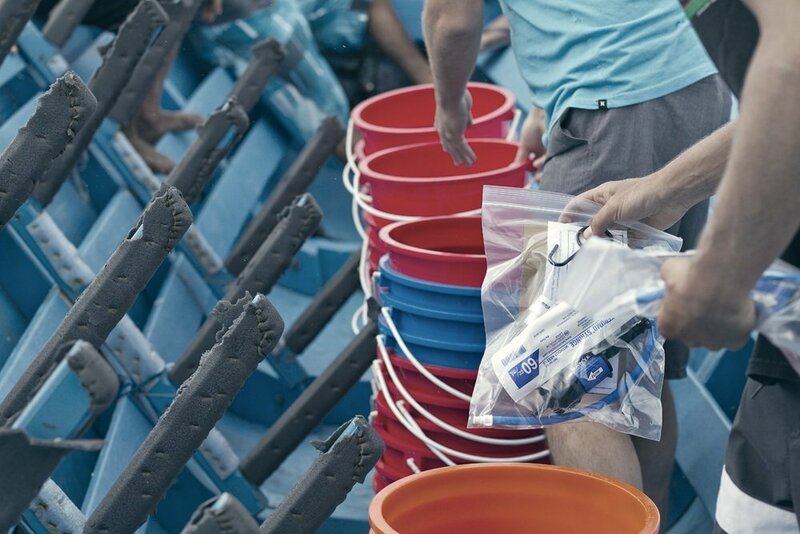 This Kit provides a traveler an opportunity to help. 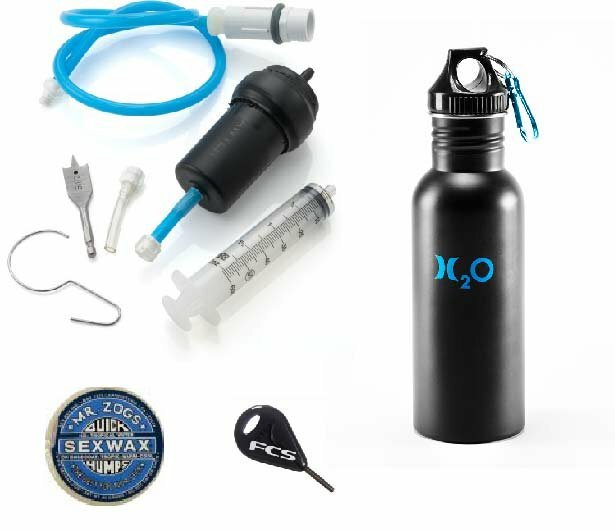 It's a simple kit containing a filtration system, canteen, fin key, surf wax and other needed items. 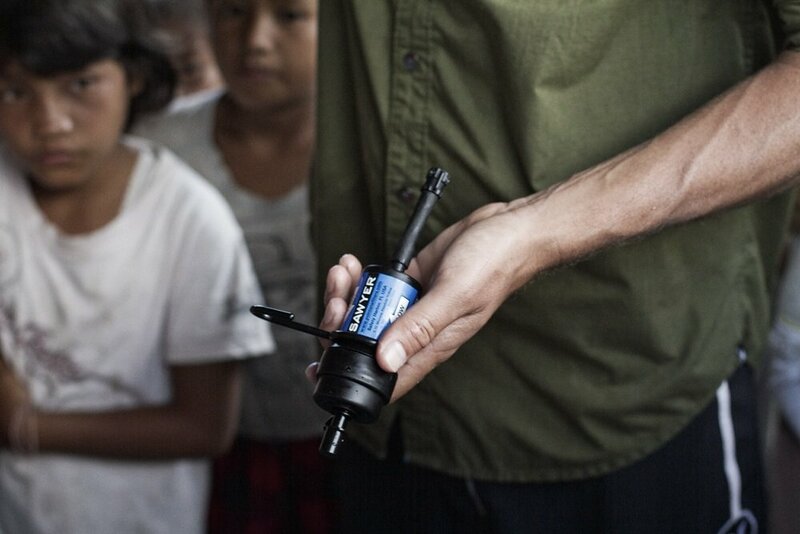 The idea is simple...you help fund another person to give the gift of water next time he/she travels. 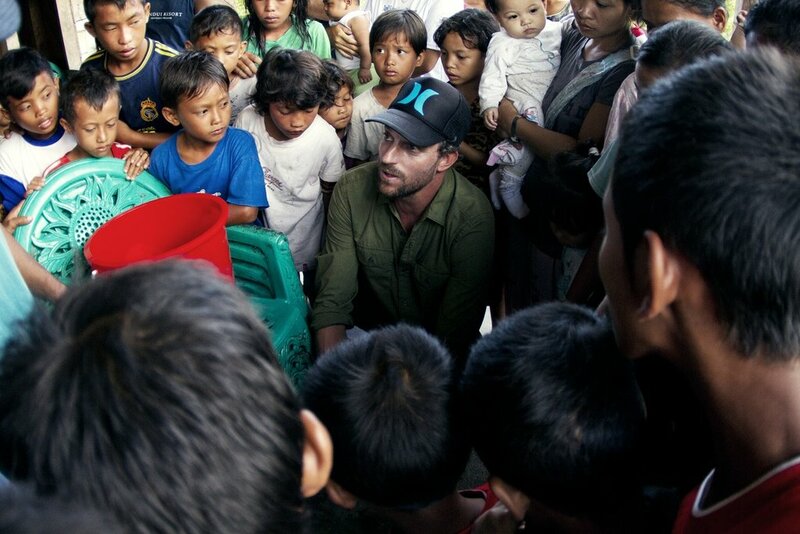 1 in 6 people do not have adequate access to clean water. Together we can change the stats. Solutions exist. With your help we provide clean water through a revolutionary filtration system created by someone else. W4W delivers these filters at no cost to people. The funding comes from individuals, private donors, public companies and other thoughtful orgs. 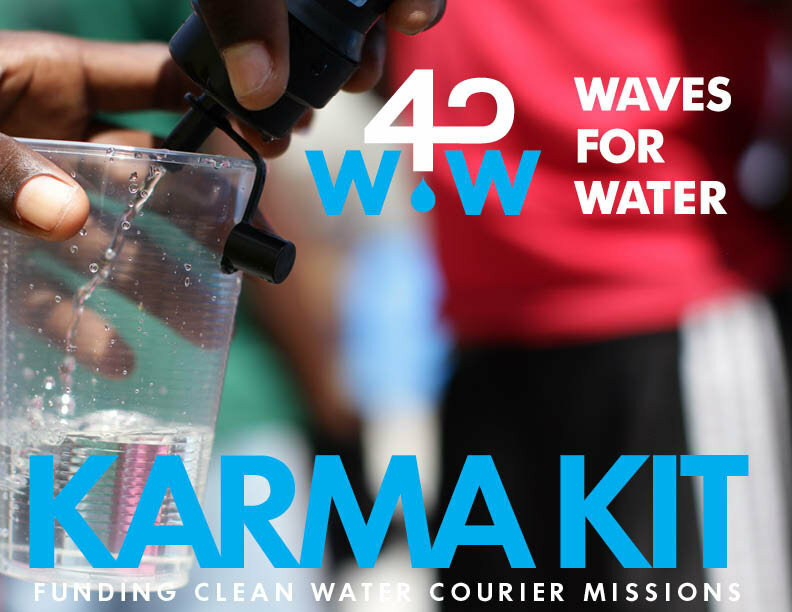 With this Karma Kit, we can inspire others to take a filter or two with them next time they travel and really make a difference. 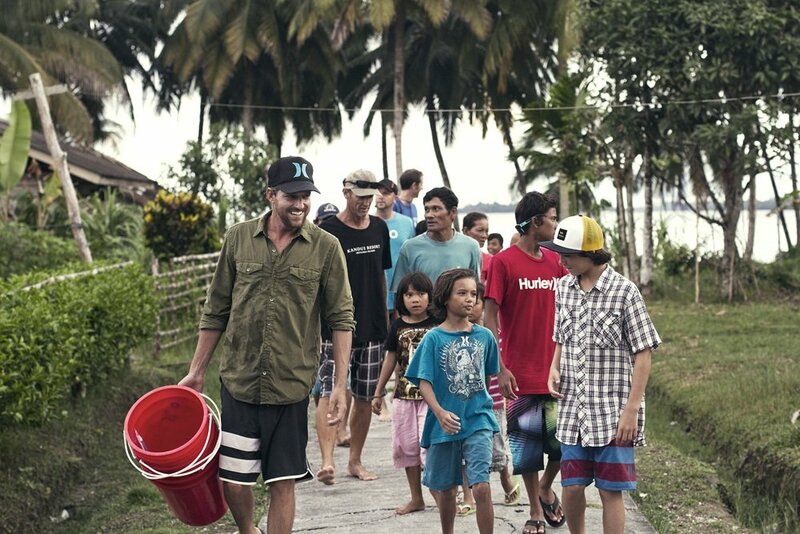 The Clean Water Courier (CWC) program is a Do-It-Yourself (DIY) humanitarian model. 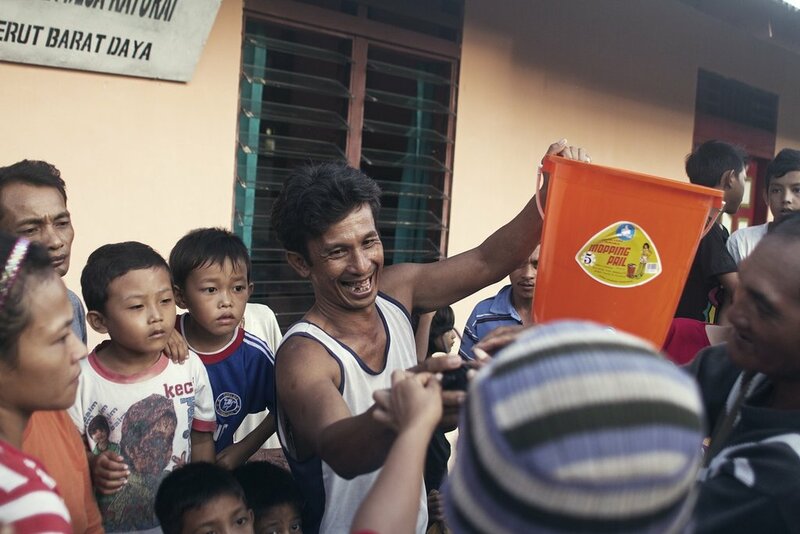 We encourage travelers to carry filters with them wherever they go. As a result, a grass roots network is established reaching the farthest corners of the globe. We believe that people can do what they love, and help in the process. 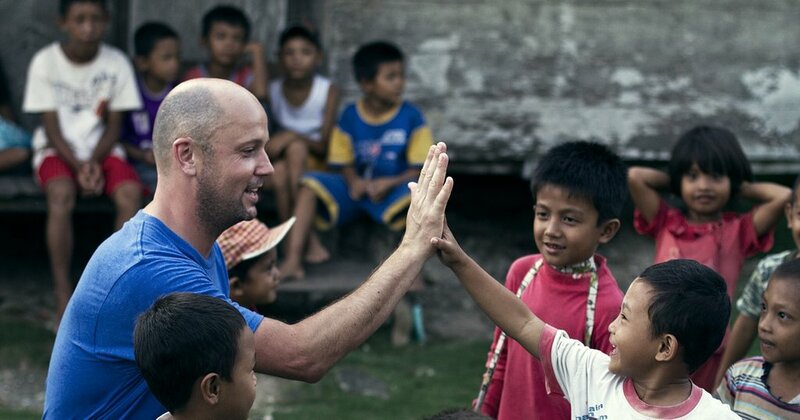 Go on a surf trip to Bali or go climbing in Nepal...follow your passion and help people. Plug this social element into the equation. Be a true Agent of Change...Guerrilla-Style! Over time, we will not only help change the statistics but operationally we can set up CWC Hubs so more people can easily take filters with them at zero cost. When people travel they take necessary personal items with them, so over time, we want to see a behavioral change...let's make taking a filter as common as taking a jacket on a trip. Have fun and help people along the way.